Soulja Boy is riding the entrepreneurial tip hard lately. The rapper recently launched his own pair of headphones, as well as a gaming console, stepping deeper into the tech industry after the announcement of his own watch design. 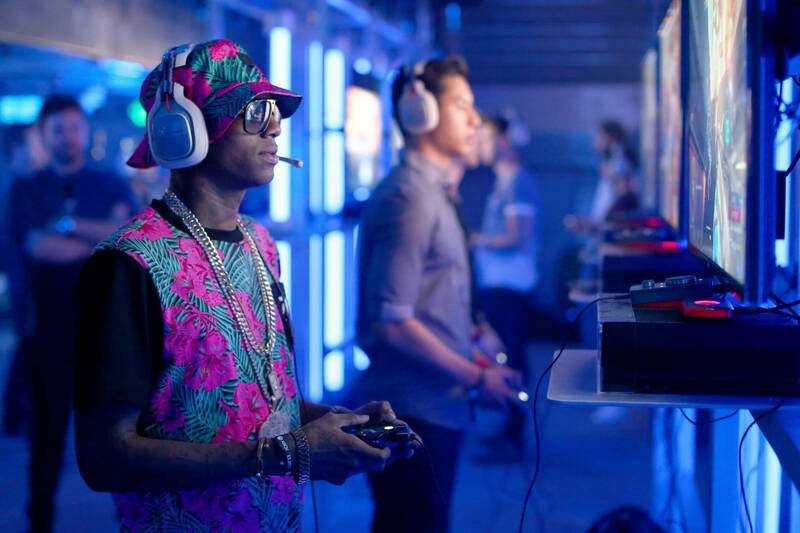 Soulja's next moves will bring him deeper into the gaming realm. The entertainer plans to start his own Esports franchise in the coming year. Watch Soulja Boy break it all down in the clip below. Other celebrities like Ray J have embarked on successful Esports ventures but Soulja's plans were inspired by another source. His interest in gaming spans over the last decade, as he started playing seriously every since he "got signed and came on the scene." He claims the computer that was custom built for him "really sparked a big vision." He witnessed a tech team build the machine valued at 15k "from scratch in one day." The feat opened his eyes to a horizon of untapped opportunities. "We're gonna be finding talent, hiring talent," Soulja Boy said, citing Fortnite, Call of Duty, and Counterstrike as his future teams' playgrounds. "But one thing at a time." The entrepreneur has a legit ally by his side in his good friend, Ninja, who is one of gaming's biggest stars. Soulja boy has already received advice on the streaming business from the luminary.